As Universal Credit is Rolled out: Crime scene-style body outlines on Jobcentres across Birmingham. DWP Suggests This Might be a Protest! Police have been alerted after mysterious crime scene-style body outlines were daubed on Jobcentres across Birmingham reports Birmingham Live. Sites in Kings Heath, Sparkhill, Selly Oak, Ladywood and Longbridge were all targeted. Pictures from the scene showed a chalk body outline painted on the ground at the entrance of the centre, with a bloody trail to a foot detached from the body. The windows of the centre were also targeted, but were quickly covered with paper to shield it from onlookers. 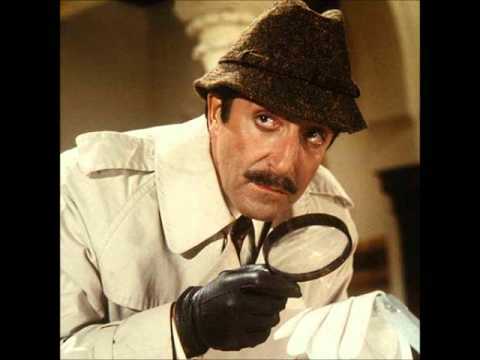 Scotland Yard’s Top Copper is already working on the case. Helped by MI5 The DWP quickly got to the possible cause of the incidents.